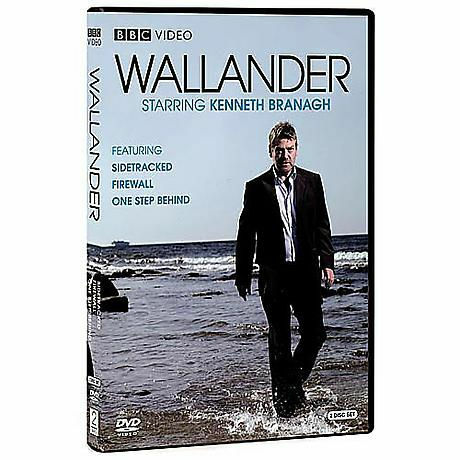 In the seaside town of Ystad, Sweden, Inspector Kurt Wallander has been solving heinous crimes for his entire middle-aged career, and seeing his life spiral out of control. He has recently broken up with is wife, his blood sugar is going haywire, his daughter is trying to ruin his life and his artist father is succumbing to dementia. But a personal life as bleak as the existential landscape is just what a Nordic cop needs to focus his mind on a maelstrom of bizarre crimes in three fiendishly complicated cases. 270 minutes, DVD.